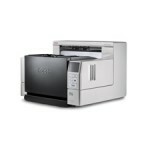 protecting the investment that our customers have made with their scanners. 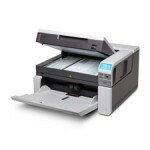 Our expertise in servicing Kodak products will assure that your scanners perform optimally in your daily business. Our status as a Kodak Authorized Partner will also ensure that you get the best services available from Kodak. 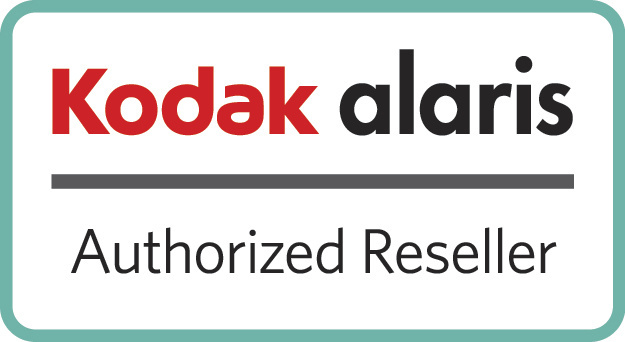 Also, we are proud to announce that Precision Products is Kodak Capture Pro certified. 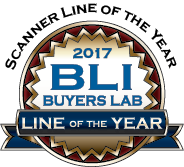 Congratulations to Kodak Alaris for winning “2017 Scanner Line Of The Year” from Buyers Lab. Click here to see more information about this. Kodak Alaris Scanner line awarded Buyer’s Lab International 2016 and 2017 Scanner Line of the Year. Service performed by skilled professional Field Engineers. Each Field Engineer receives 12 weeks of initial training and they must pass competency and performance exams. Each Field Engineer also receives 4 to 6 weeks of on-going formal training every year. 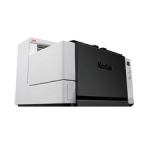 Kodak Field Engineers are backed by a national technical support team. Kodak employs a team concept. You have a primary Field Engineer and additional Field Engineers working as a team to meet your equipment service needs. Local Parts availability. If the part needed is not available locally, we will have it shipped overnight air, at no charge to you. Unlimited on-site service during hours and days of coverage. Installation of the latest engineering modifications released by manufacturer. (More than just a repair agreement). Toll-free computerized service dispatching with on-line customer service history. Once you place a call, the Field Engineer is paged immediately and automatically, as notification of your service request. Fast response time. Our objective is for our Field Engineer to call you in less than an hour to assess your situation and give you an estimate time of arrival. Our objective is to provide on-site service within 4 hours. 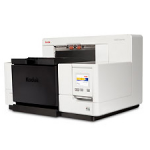 Your Kodak Maintenance Agreement includes travel, labor, machine adjustments and replacement of parts (Optional Image Maintenance Kits, supply items and consumables are available to optimize performance). Kodak Info Activate Solution allows organizations to easily build SharePoint browser-based business solutions for the integration of documents and data. SharePoint administrators can utilize Info Activate Solution to ensure knowledge workers adhere to document library governance plans and guidelines with scanned forms and documents. Info Activate Solution enables the development of one-click automated business processes using the optional workflow add-on with drag-and-drop simplicity. 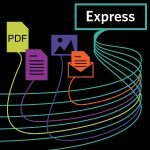 Kodak’s Document Imaging business enables customers to capture and manage valuable information from electronic and paper documents. Our solutions include award-winning scanners and capture software, information workflow software, an expanding range of professional services, and industry-leading service and support. From small offices to global operations, Kodak has the solutions to automate your business processes and intelligently deliver the information your enterprise needs.